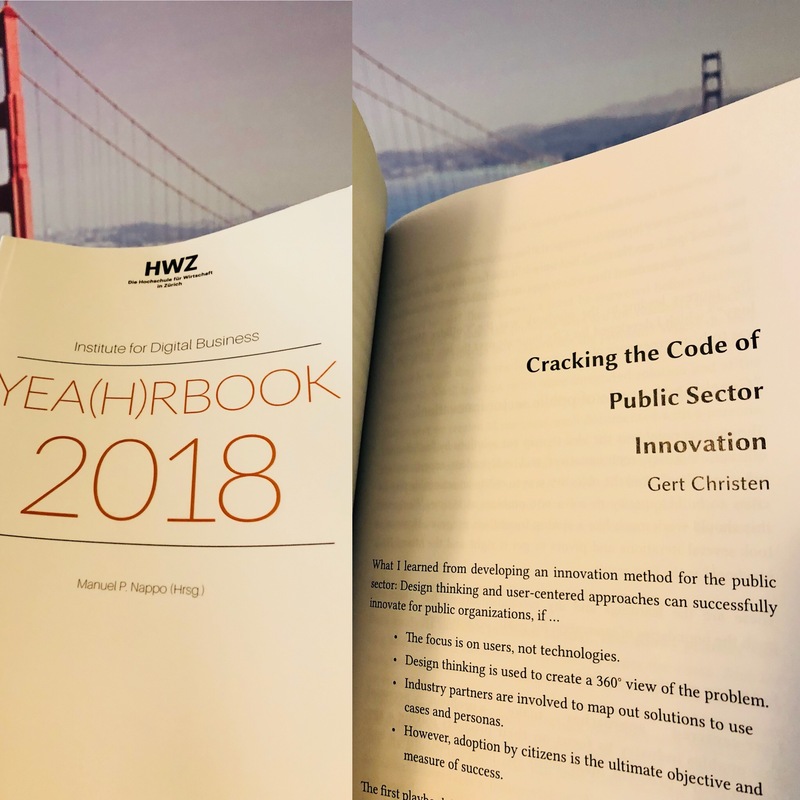 The Institute of Digital Business at HWZ University in Zurich, Switzerland, included my article about how to create a method to innovate in the public sector in their yearbook 2018. Very happy and proud to make a contribution and to see my learnings being shared and used! The full article can be read here. The yearbook can be ordered here. 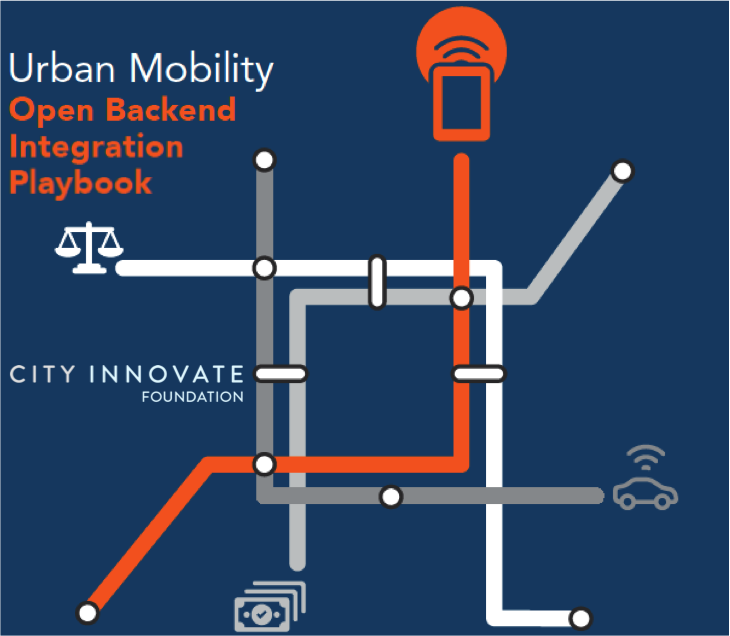 My thanks to the team who worked with me on this project at City Innovate Foundation, namely Garrett Brinker, Katy Podbielski, Luke Kim, and Carlos Cruz-Casas of Miami-Dade County as well as all the experts, researchers, writers, advisors and supporters. It was a pleasure and together we created something unique!